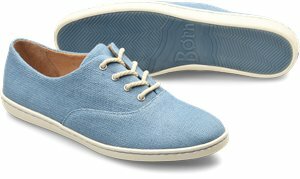 Born - Rora $99.00 $120.00 Free Shipping! 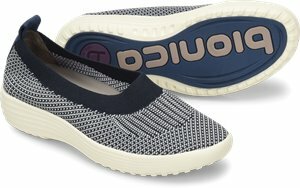 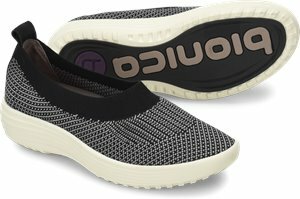 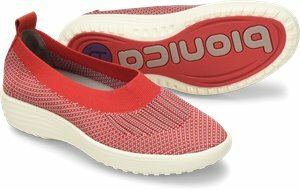 Bionica - Ordell $90.00 $99.95 Free Shipping! 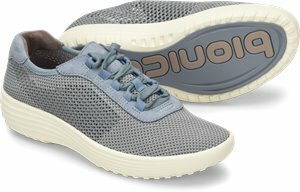 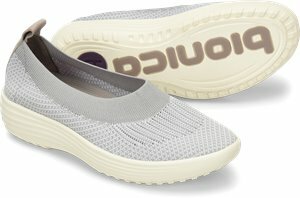 Bionica - Pandora $90.00 $99.95 Free Shipping! 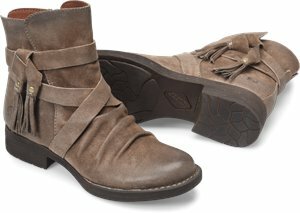 Born - Trammell $81.00 $85.00 Free Shipping! 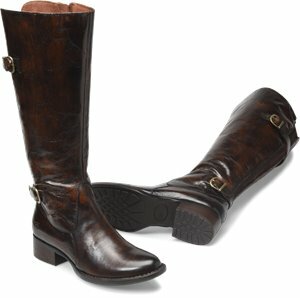 Born - Basin $171.00 $180.00 Free Shipping! 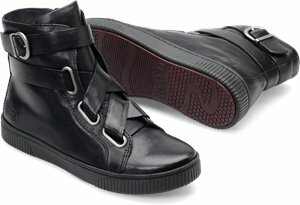 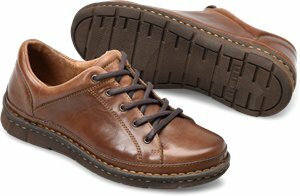 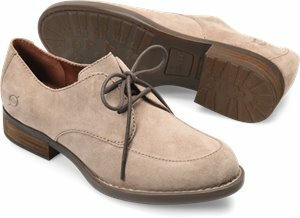 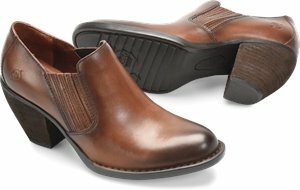 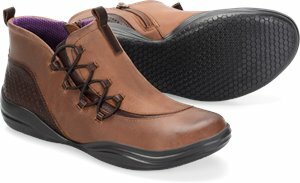 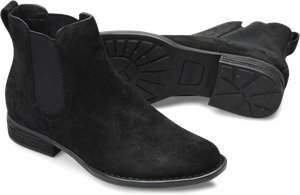 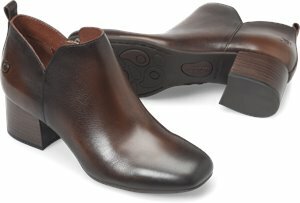 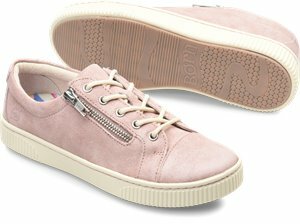 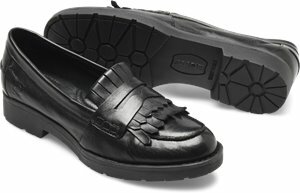 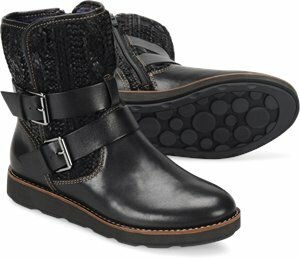 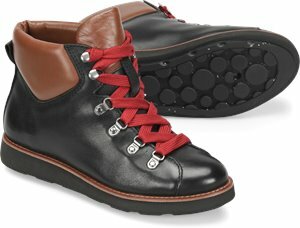 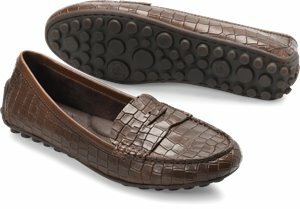 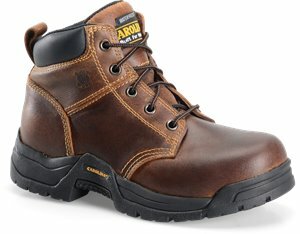 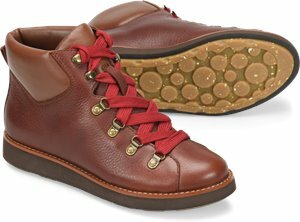 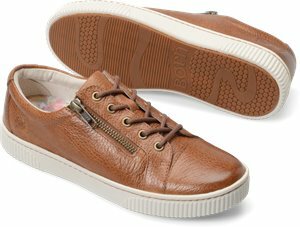 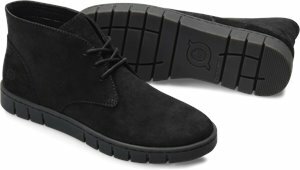 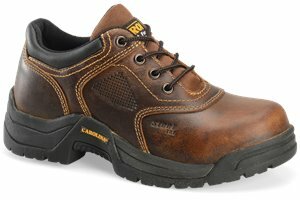 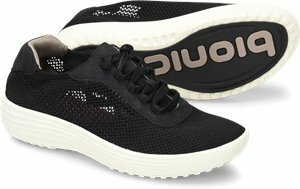 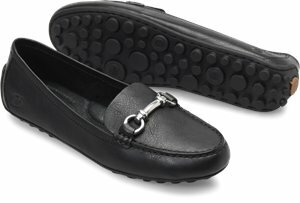 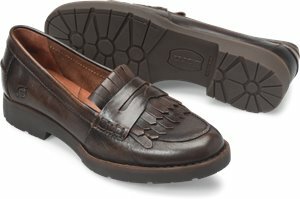 EuroSoft - Mayson $51.95 $109.95 Free Shipping! 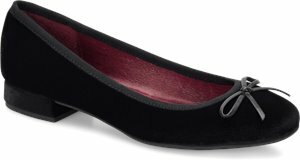 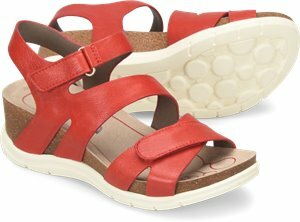 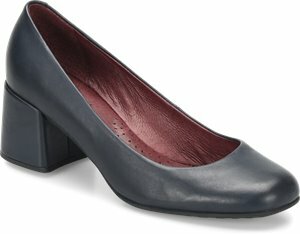 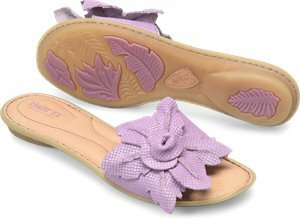 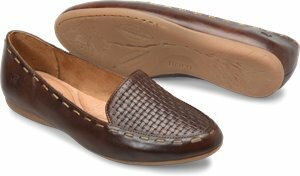 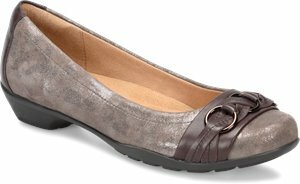 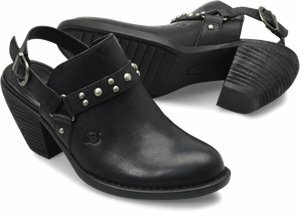 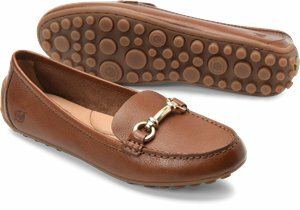 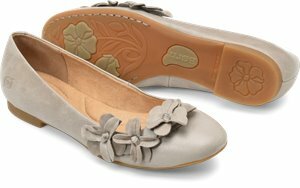 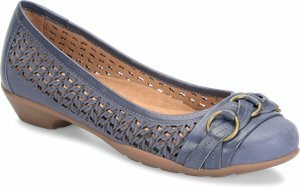 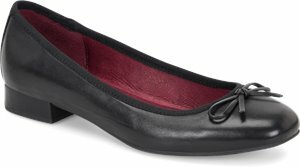 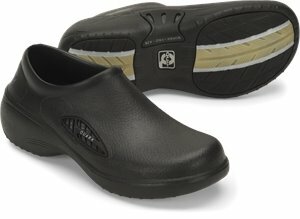 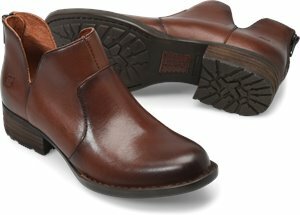 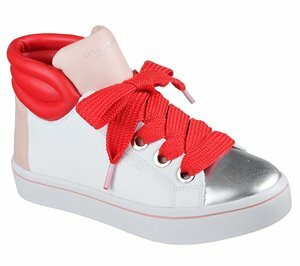 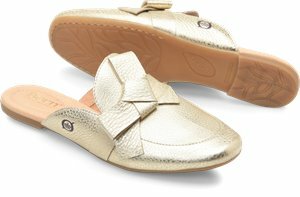 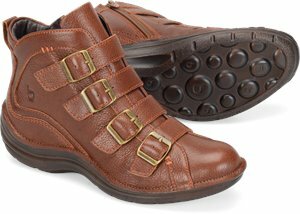 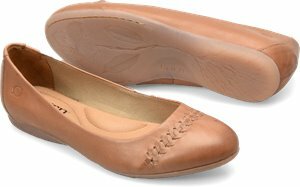 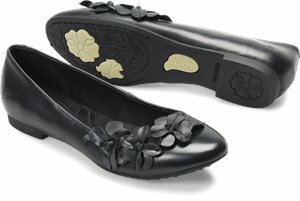 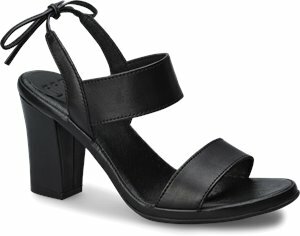 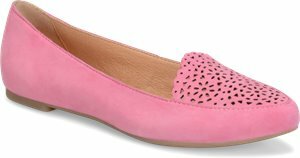 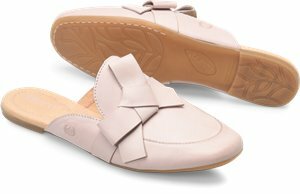 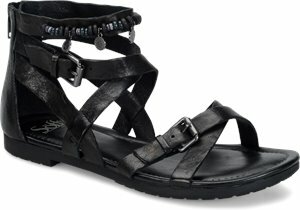 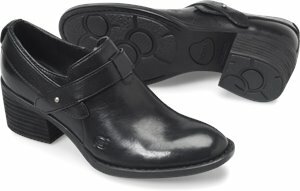 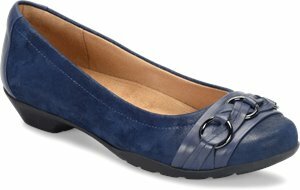 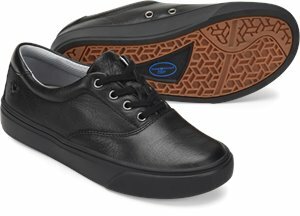 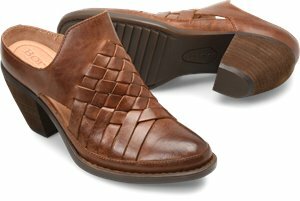 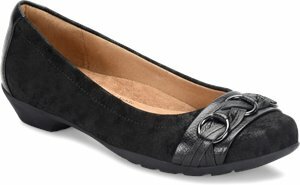 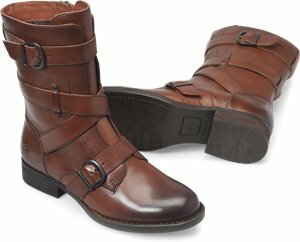 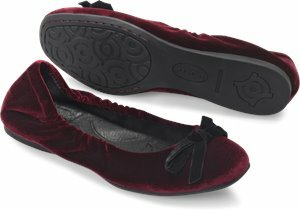 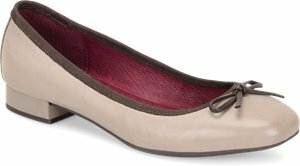 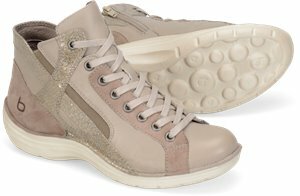 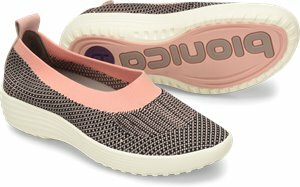 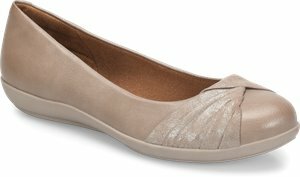 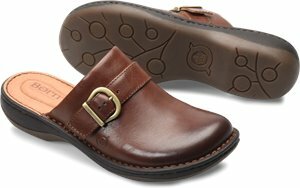 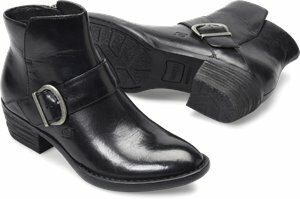 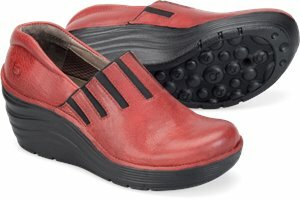 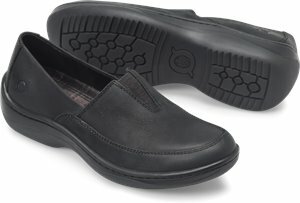 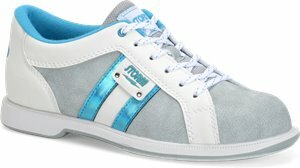 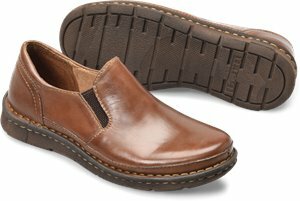 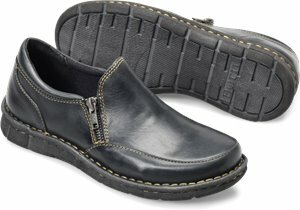 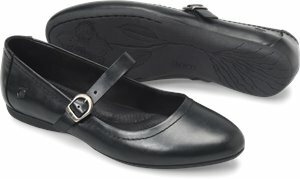 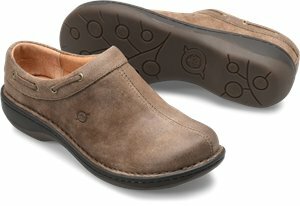 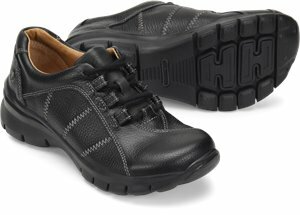 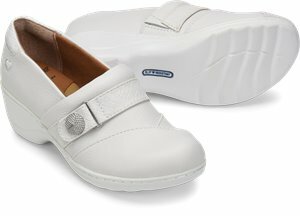 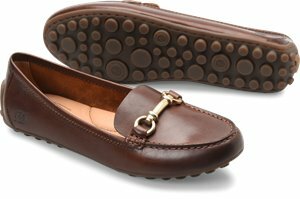 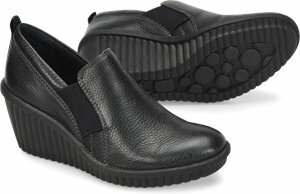 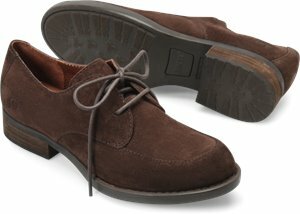 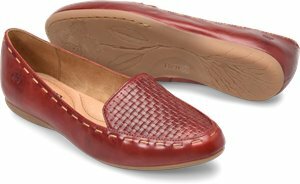 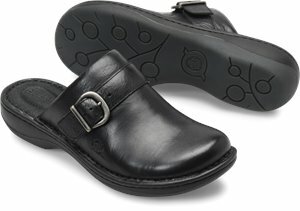 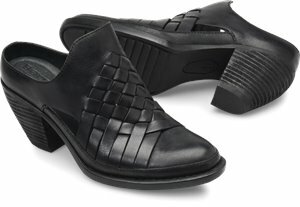 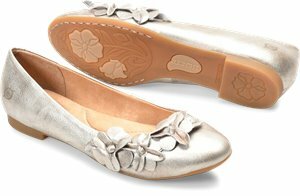 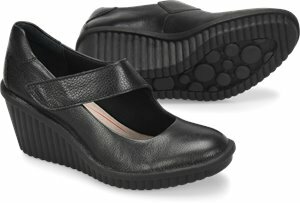 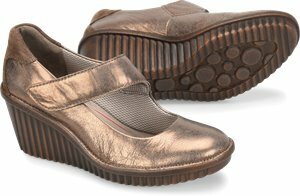 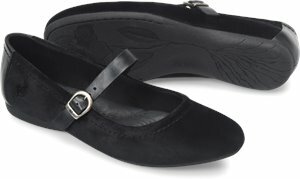 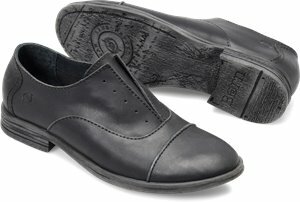 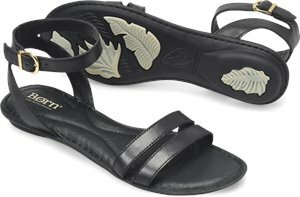 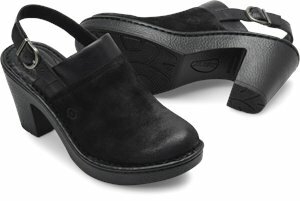 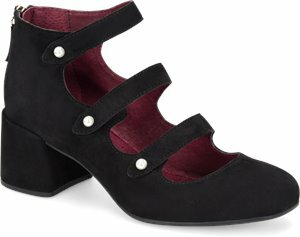 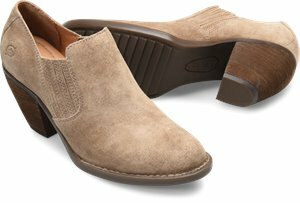 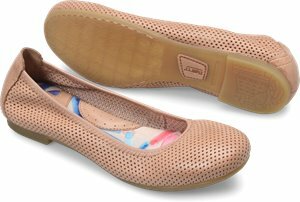 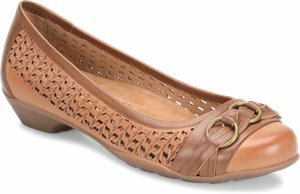 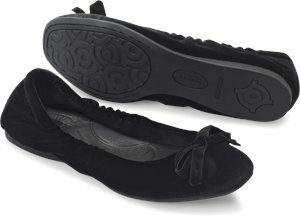 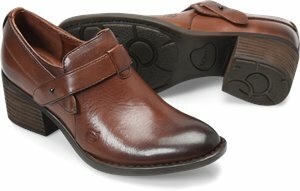 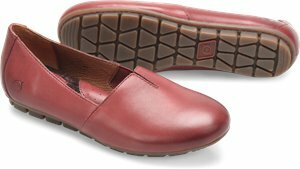 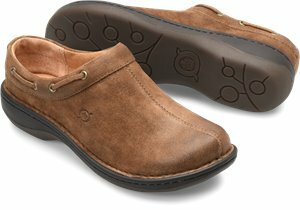 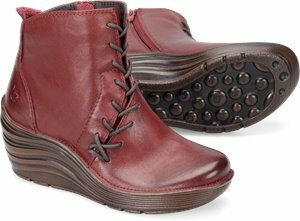 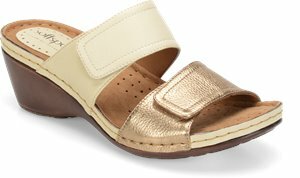 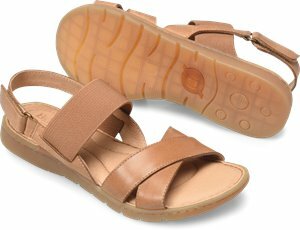 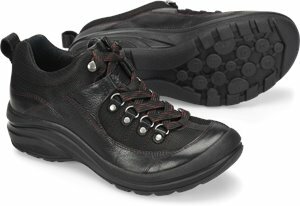 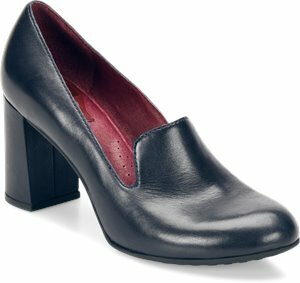 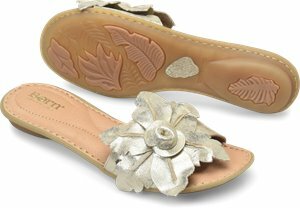 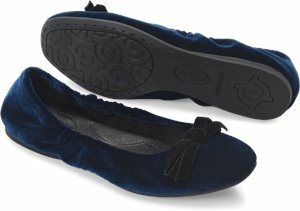 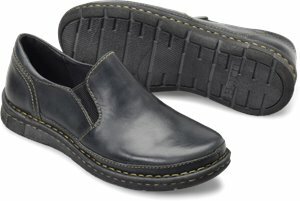 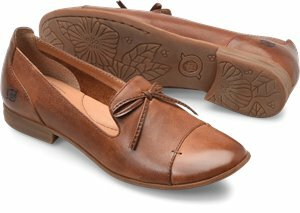 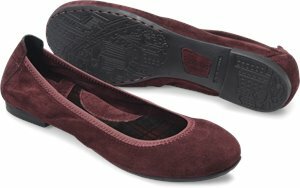 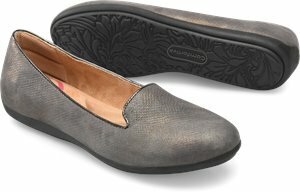 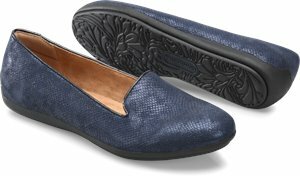 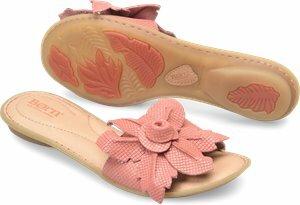 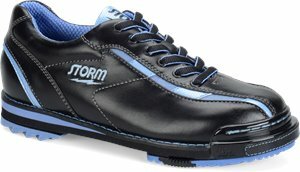 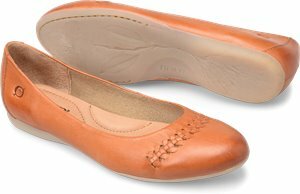 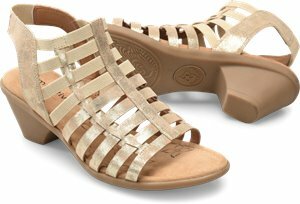 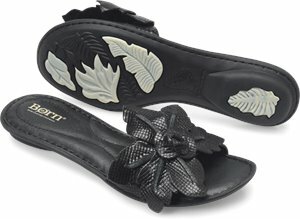 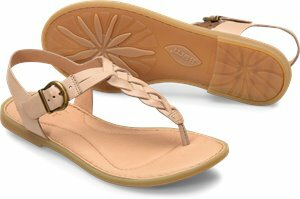 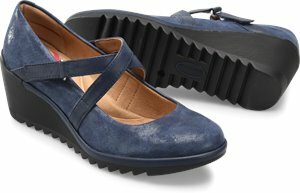 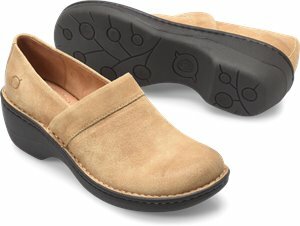 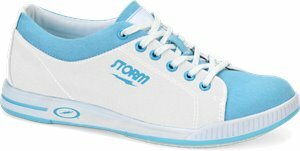 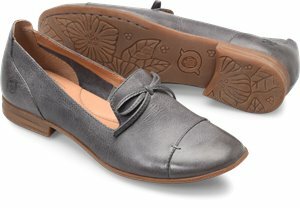 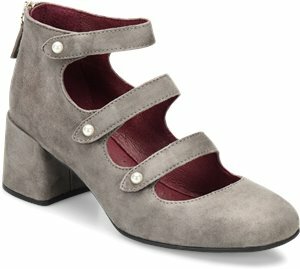 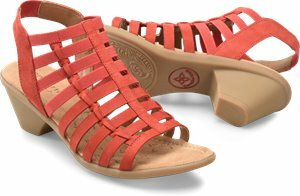 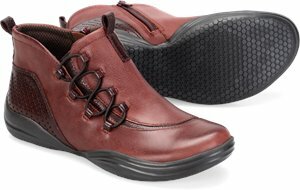 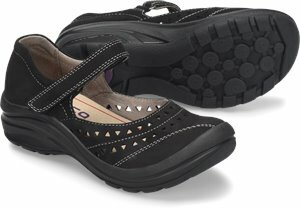 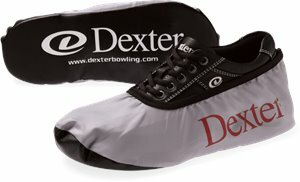 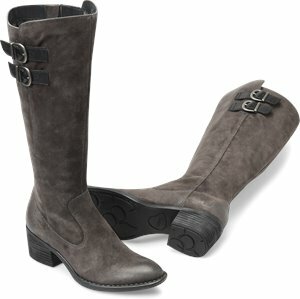 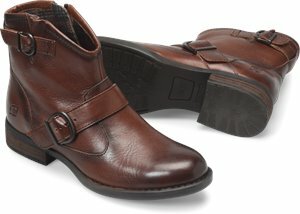 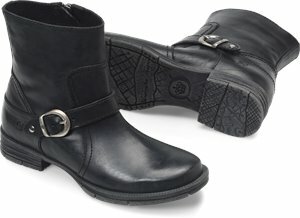 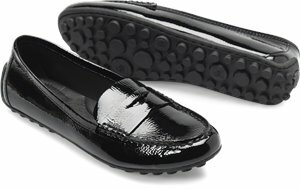 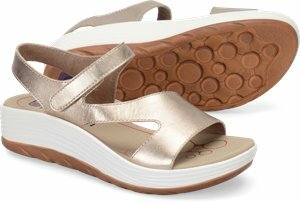 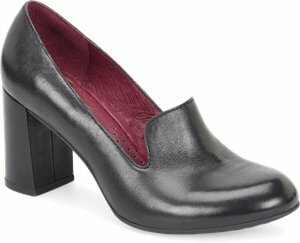 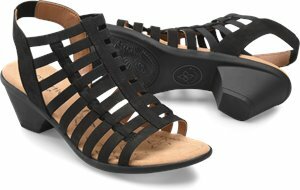 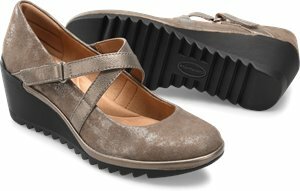 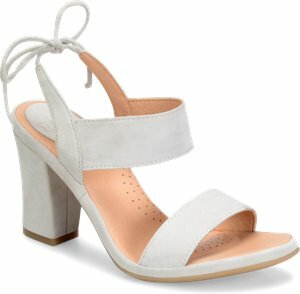 EuroSoft - Shaina $48.95 $129.95 Free Shipping! 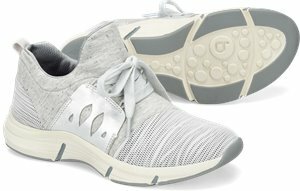 Bionica - Orbit $136.00 $159.95 Free Shipping! 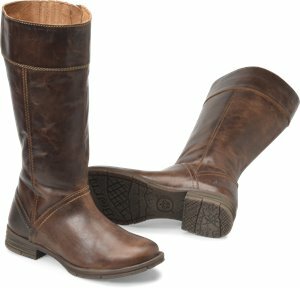 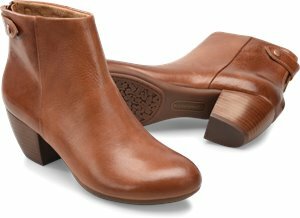 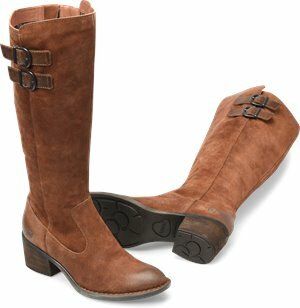 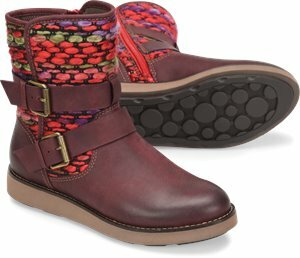 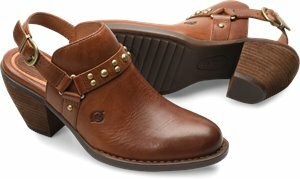 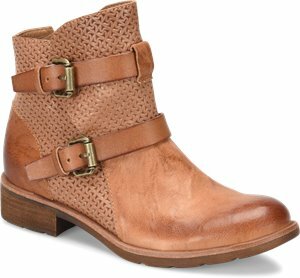 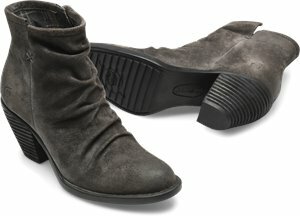 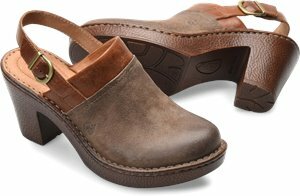 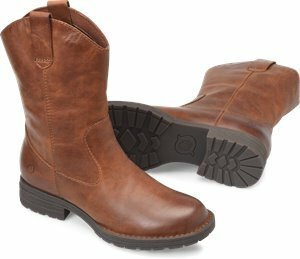 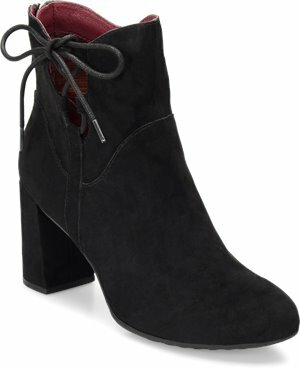 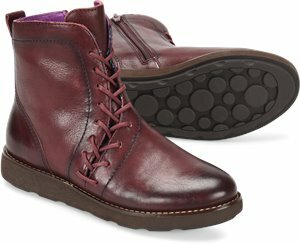 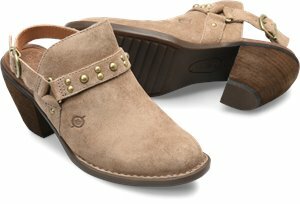 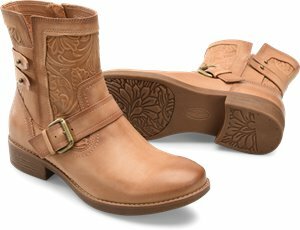 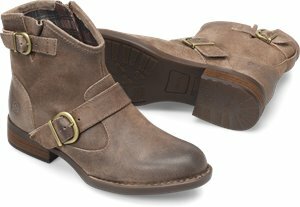 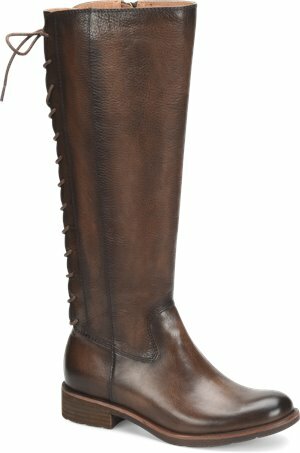 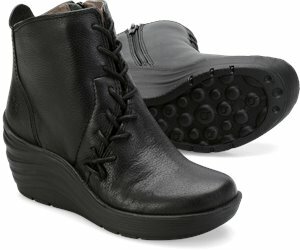 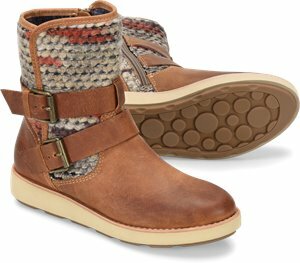 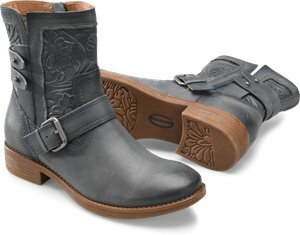 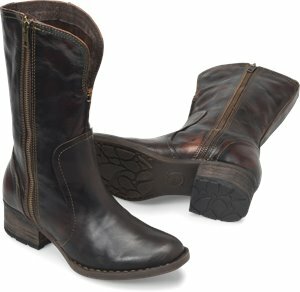 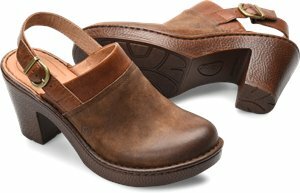 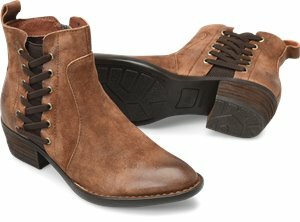 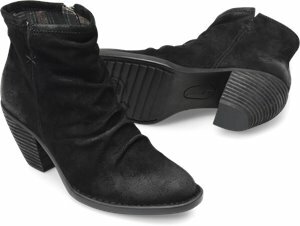 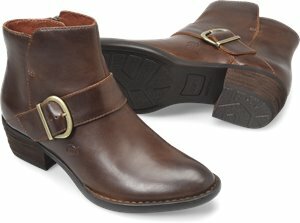 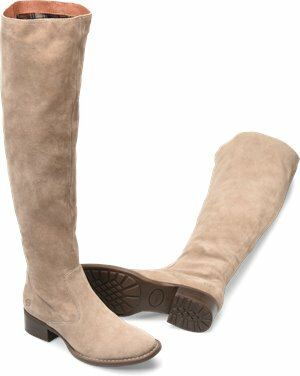 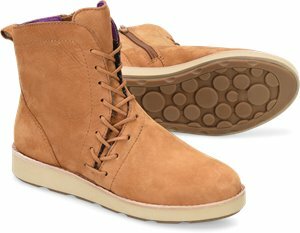 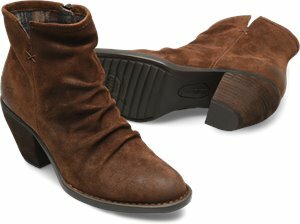 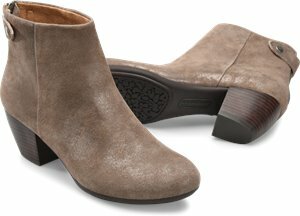 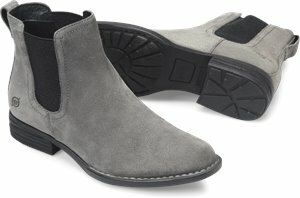 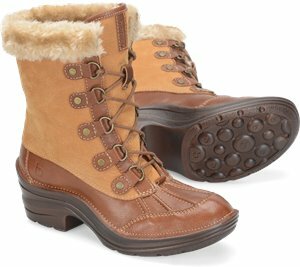 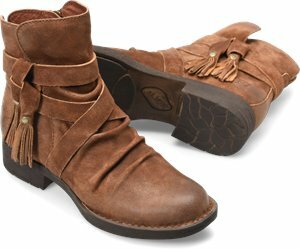 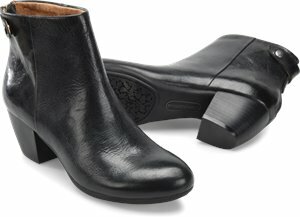 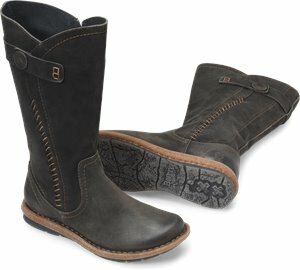 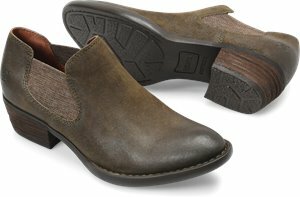 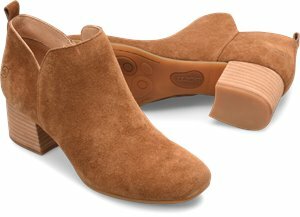 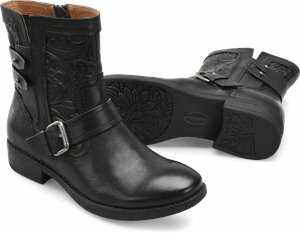 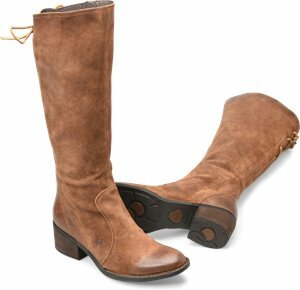 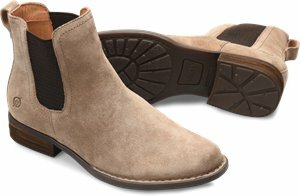 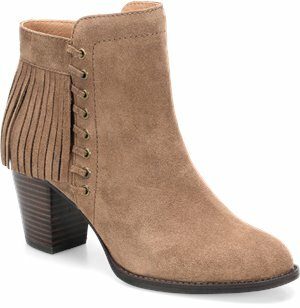 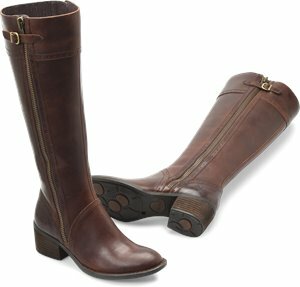 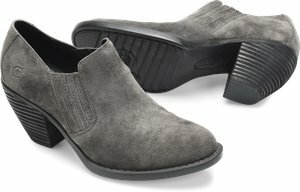 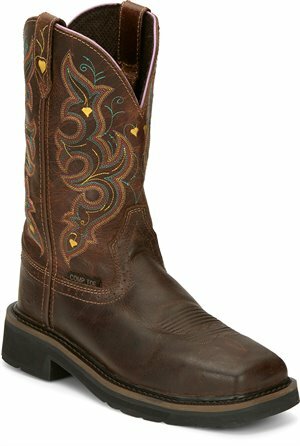 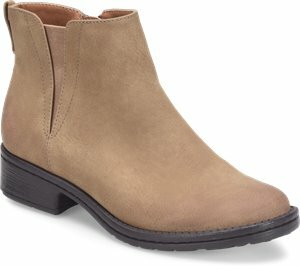 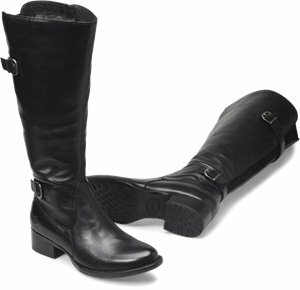 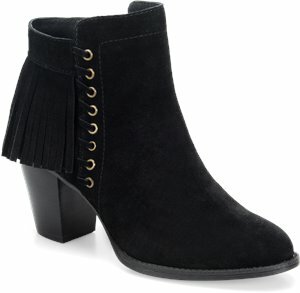 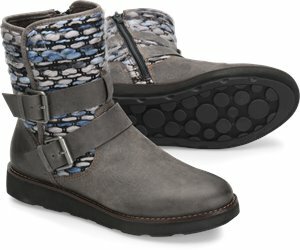 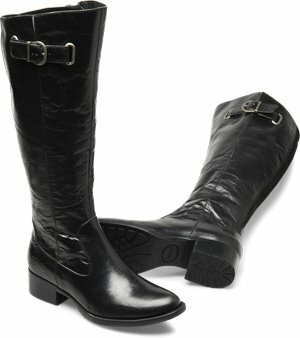 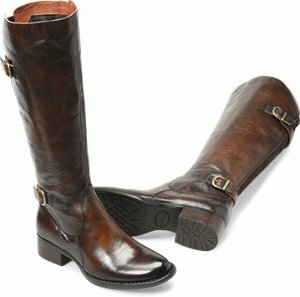 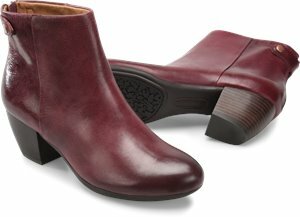 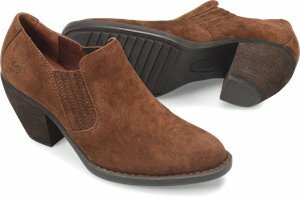 Justin Boot - NUALA $134.95 $219.95 Free Shipping! 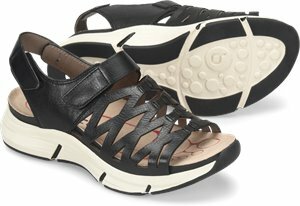 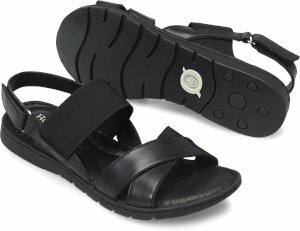 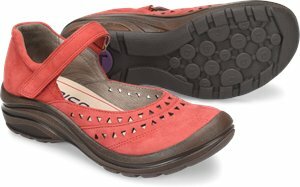 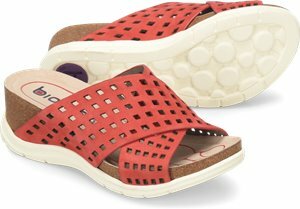 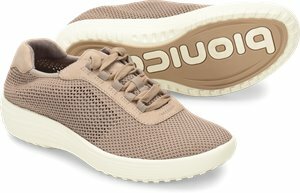 Bionica - Coast $95.00 $129.95 Free Shipping! 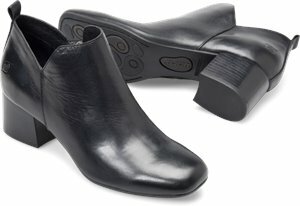 Bionica - Rosemount $138.00 $149.95 Free Shipping! 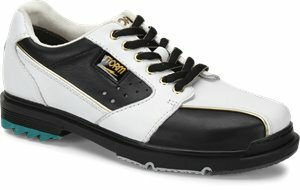 Bionica - Orion $115.00 $159.95 Free Shipping! 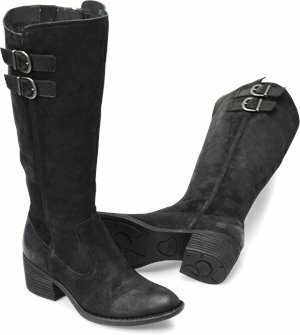 Born - Felicia $190.00 $200.00 Free Shipping! 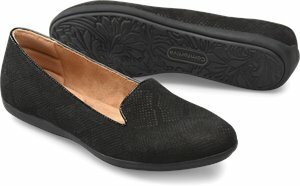 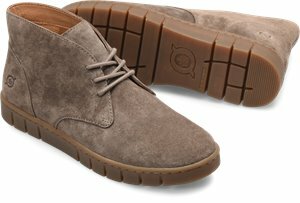 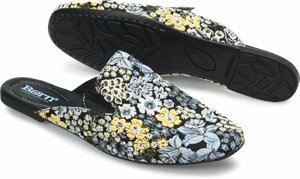 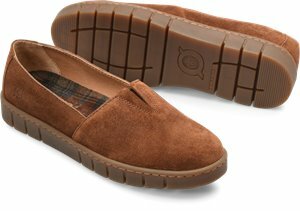 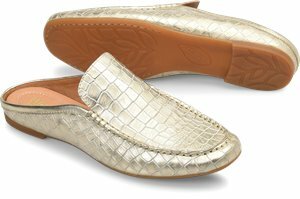 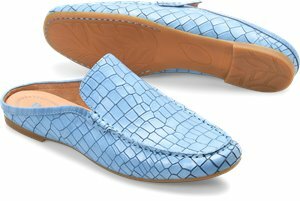 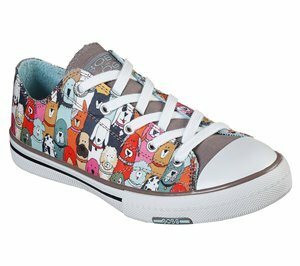 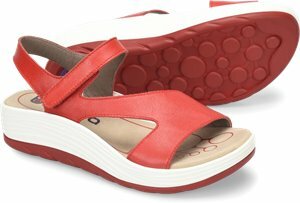 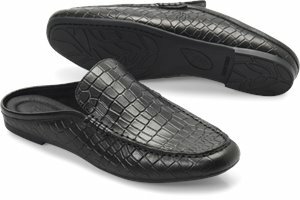 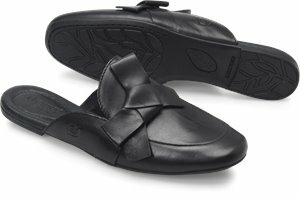 ONO - Augustyn $65.00 $100.00 Free Shipping! 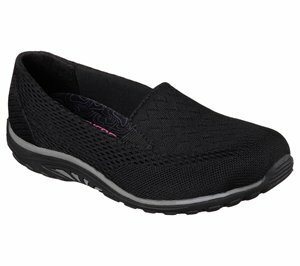 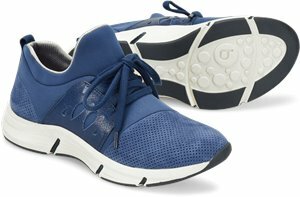 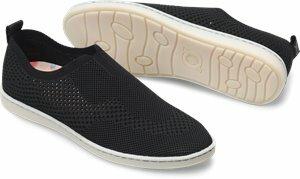 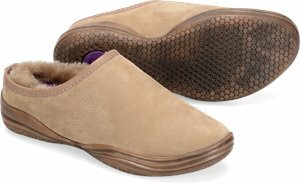 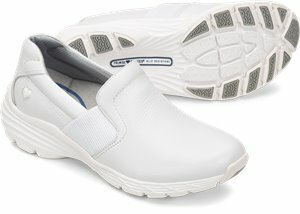 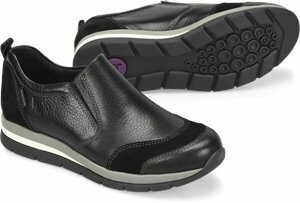 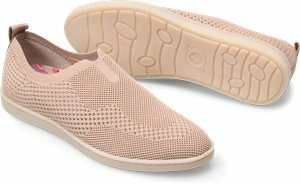 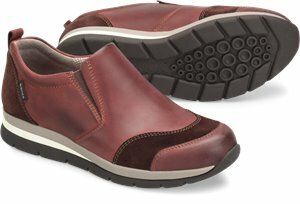 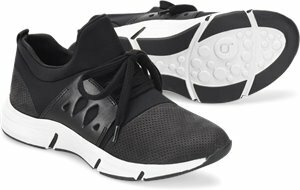 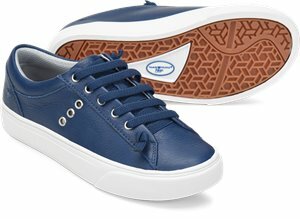 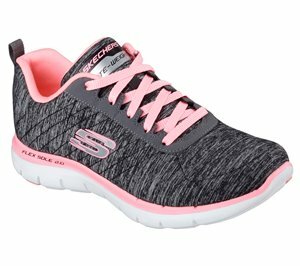 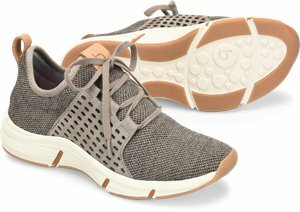 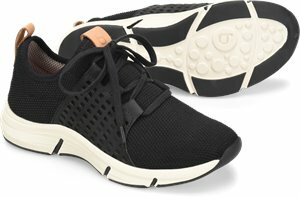 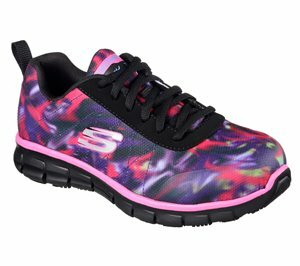 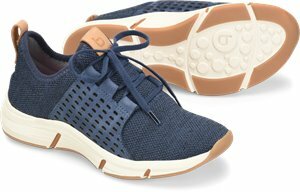 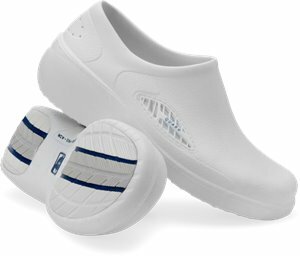 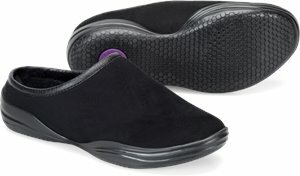 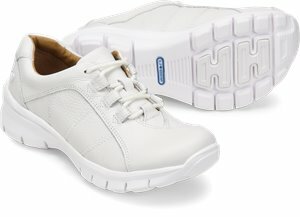 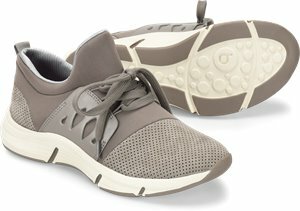 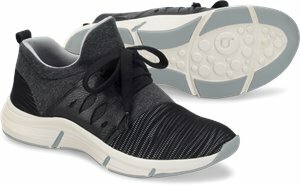 Skechers - Flex Appeal 2.0 $61.95 $71.95 Free Shipping! 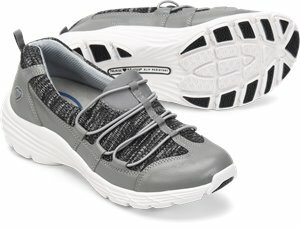 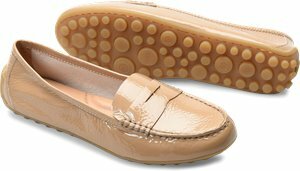 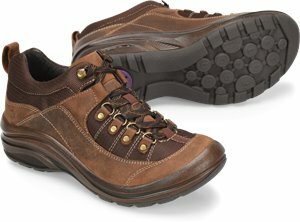 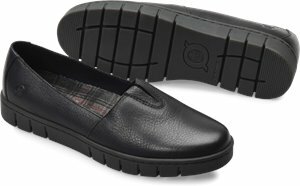 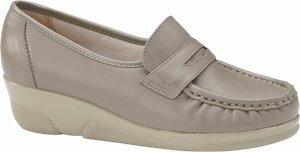 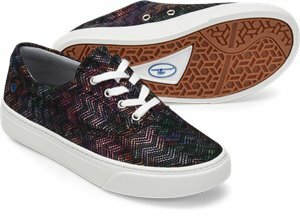 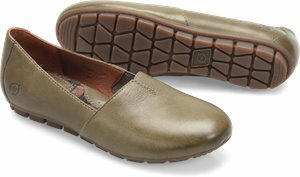 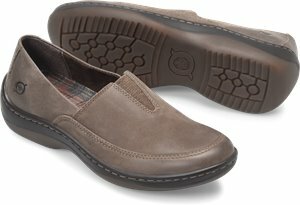 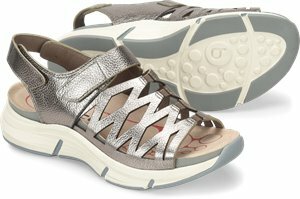 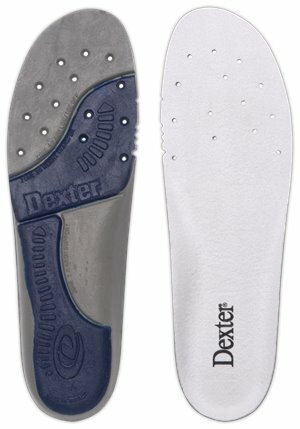 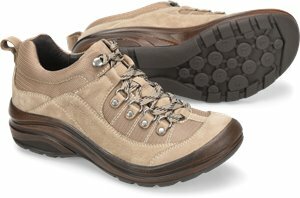 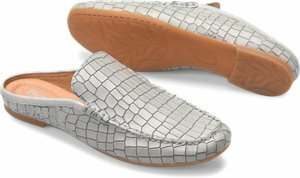 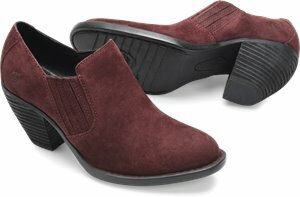 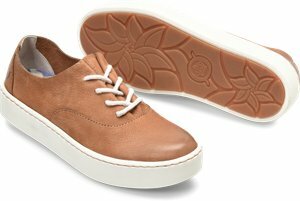 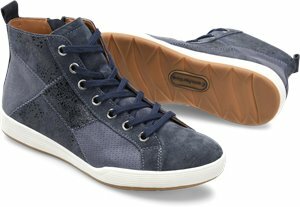 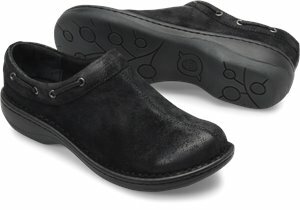 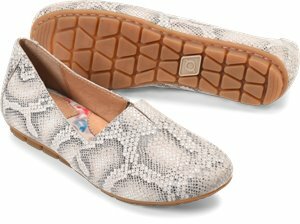 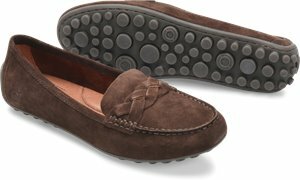 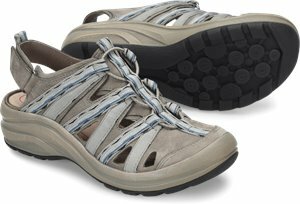 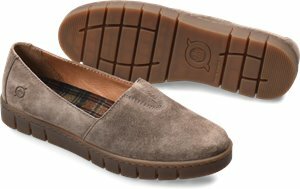 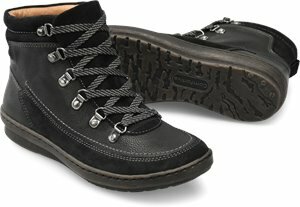 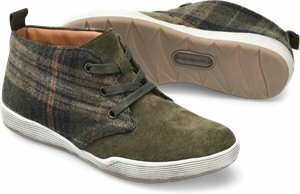 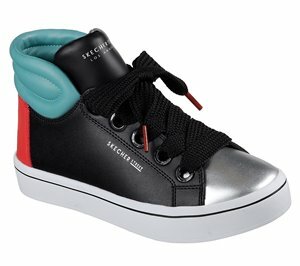 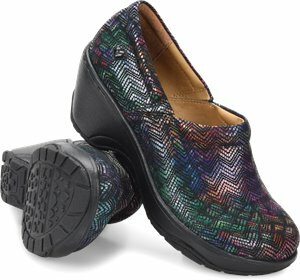 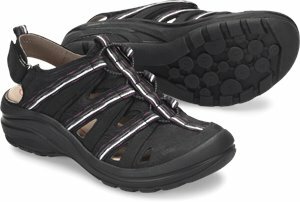 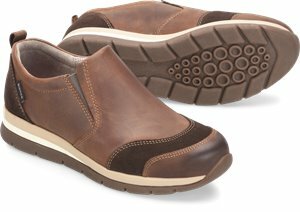 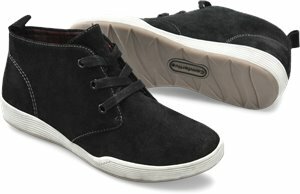 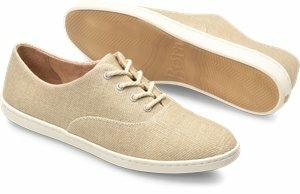 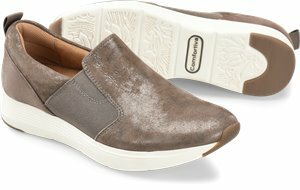 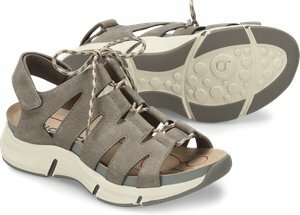 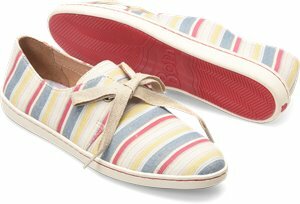 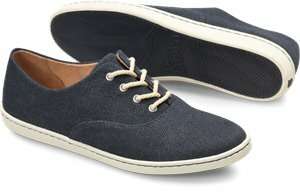 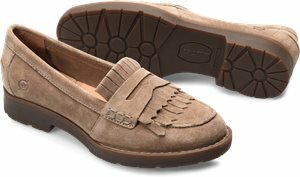 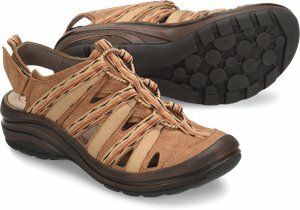 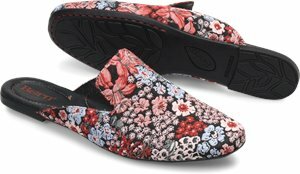 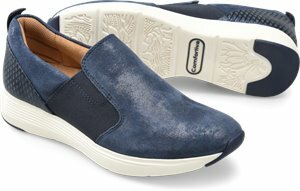 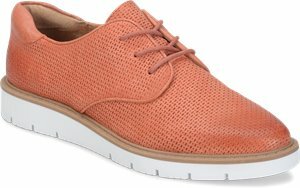 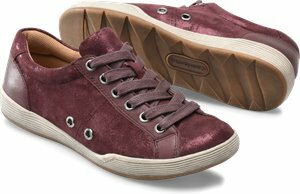 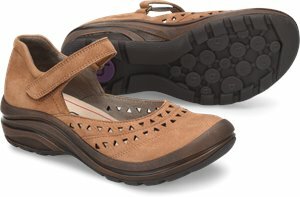 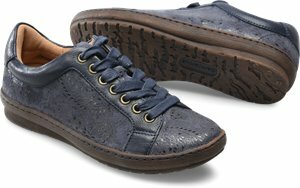 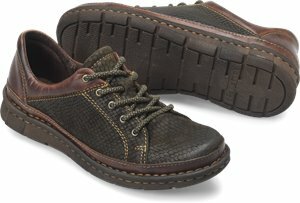 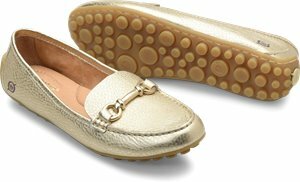 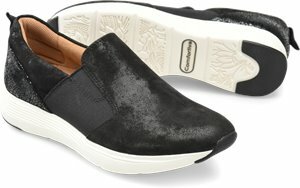 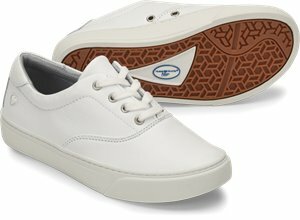 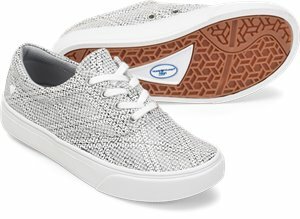 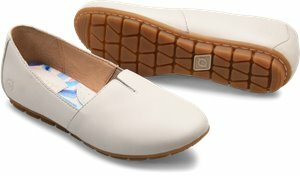 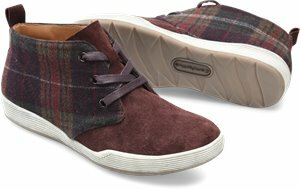 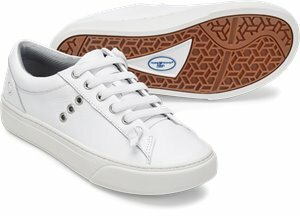 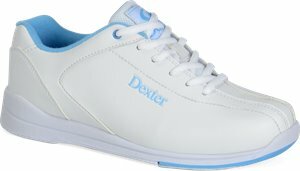 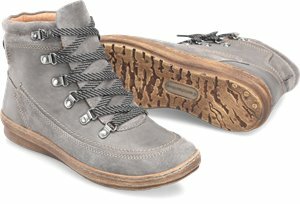 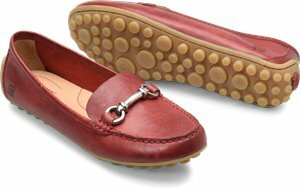 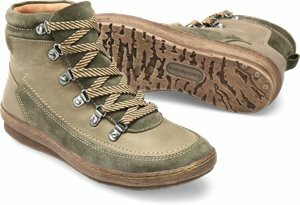 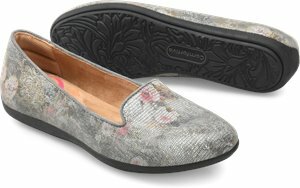 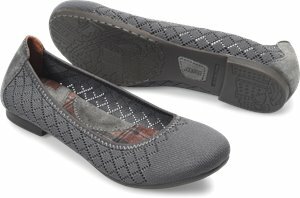 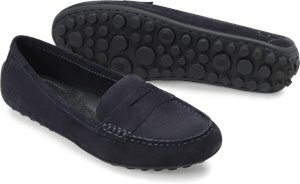 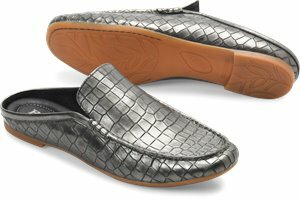 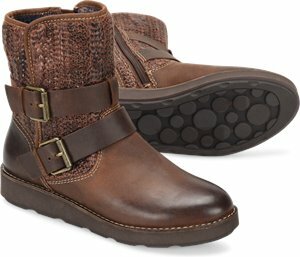 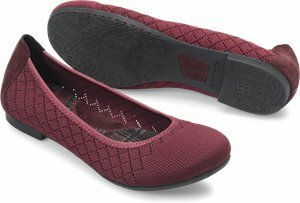 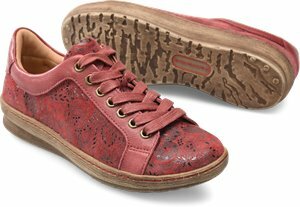 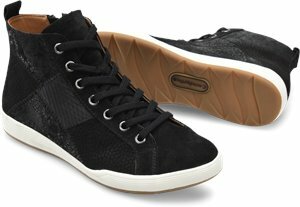 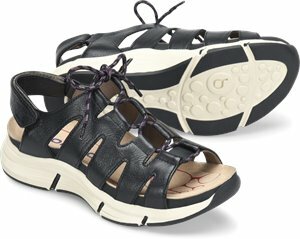 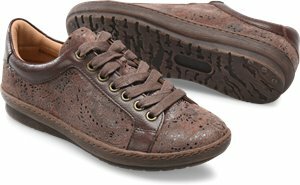 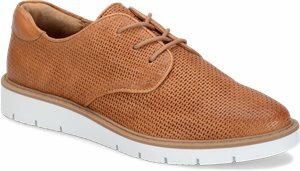 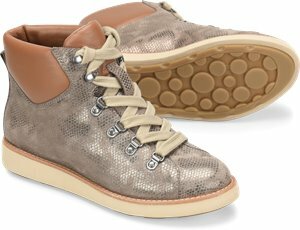 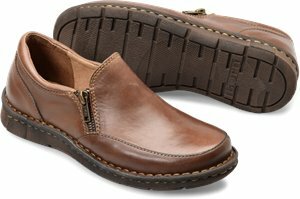 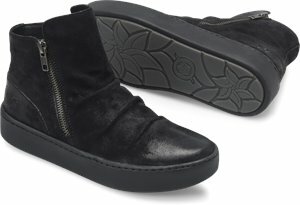 Skechers - Relaxed Fit: Reggae Fest - Willows $56.95 $63.95 Free Shipping! 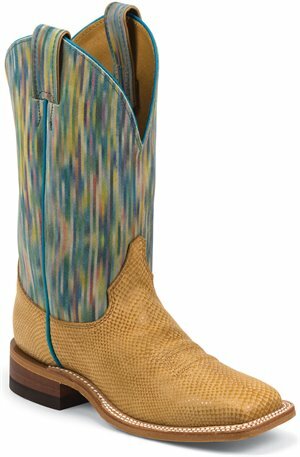 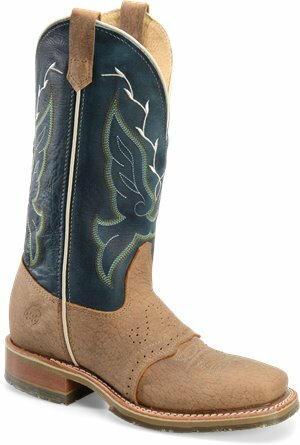 Born - Poly $209.00 $220.00 Free Shipping!